Flute Duet. Composed by Jacques Hotteterre. Fentone Instrumental Books. Play Along. Book with CD. 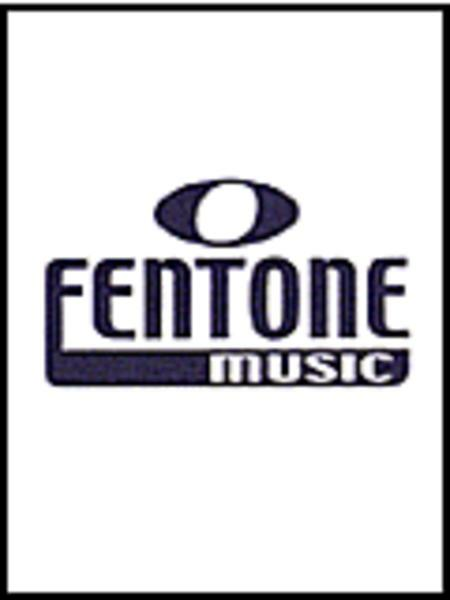 Fentone Music #F891400. Published by Fentone Music (HL.44005576). The Trio Sonata for two recorders and Basso continuo is one of many successful works from the pen of Jacques Hotteterre, a French 17th century composer. For the Platinum Series, this sonata has been adapted for two flutes. On the CD you will first hear all the accompaniments on the harpsichord, which you can use if no accompanist is available, followed by demo tracks with two flutes and harpsichord. This beautiful piece can also by performed by 2 flutes and cello with the supplied cello part.